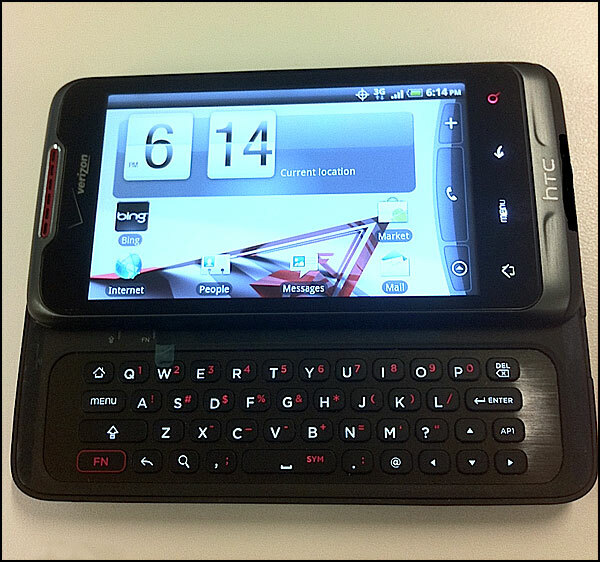 Those of you entrenched in the smartphone circles have likely heard about the HTC Merge aka the HTC Lexikon. It has shown up just about everywhere but in a press release from Verizon and has been rumored to be coming out as early as tomorrow. Well folks, it looks like tomorrow ain’t happening. A new source has indicated via a series of tweets that the Merge has been delayed because Verizon is adding an LTE radio to it but that it’s still going to be coming out. Apparently, it was originally scheduled to be released on November 23rd, which just so happens to the be the week of Black Friday, one of the biggest shopping days of the year. Trying to decide if that’s exciting news? Well, here is a little rundown of the HTC Merge. It’s going to be rocking a 3.8 inch screen with WVGA resolution, 512MB of RAM, Android 2.2 with HTC Sense version 1.6, 4GB of internal storage, an 800MHz processor, a 5 mega pixel camera, and a physical QWERTY keyboard. An LTE device with those specs on board, coming out in 2010, sounds pretty darn nice.